Retro car and motorbike fair. 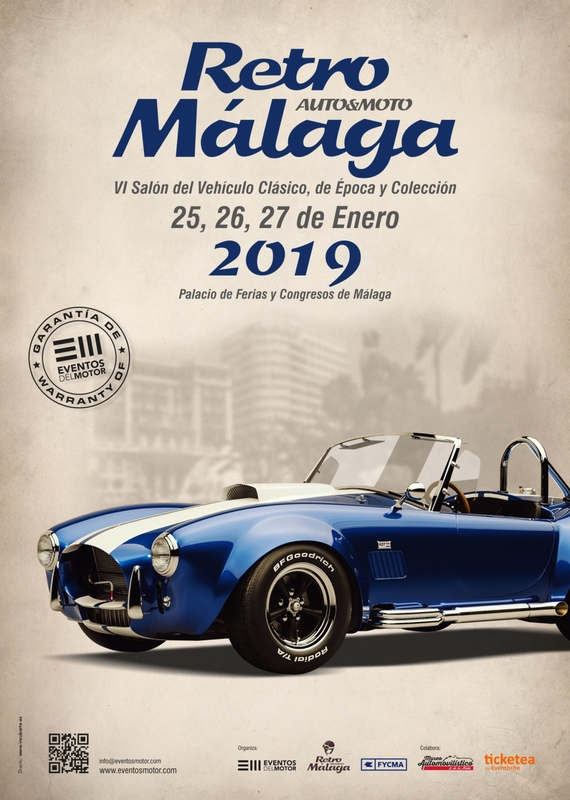 Retro and classic vehicles from collectors all over Spain. The yearly gathering of car and motorbike collectors featuring hundreds of classic and retro vehicles, two, three, four and more wheeled!